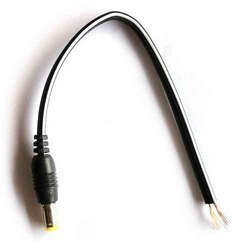 - Reverse 2.1 mm DC Power Pigtails Plug Lead Cord wire. 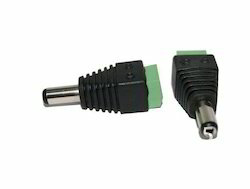 Having superior quality coating this DC Connector is ideal to connect the camera to the power supply. Due to rich industry skill and experience, we have been accomplished to provide our valued customers the best quality range of DC Connector Set.